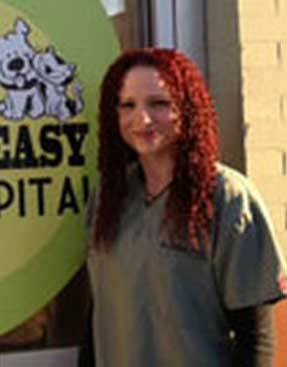 General practitioner and hospital owner, Dr. Aileen Ruiz, opened The BIG EASY Animal Hospital in 2010. A native of Miami, Florida, Dr. Ruiz attended Florida International University and graduated with a Bachelor’s Degree in Biology in 1998. 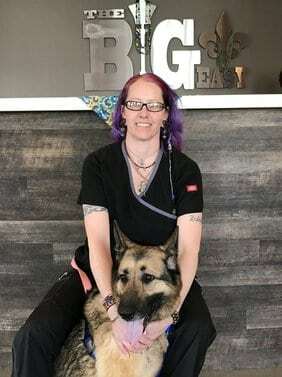 Following graduation, she attended Ross University, School of Veterinary Medicine and was awarded her Doctorate of Veterinary Medicine in 2003. 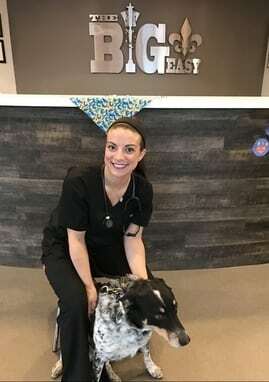 She then pursued a year internship in New Orleans’s, Southeast Veterinary Specialists, and completed further training in emergency care, internal medicine, surgery and dermatology. 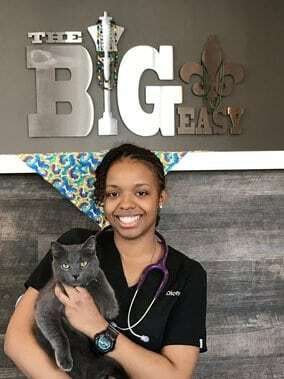 In 2005, after Hurricane Katrina destroyed much of New Orleans’s, she came to Pittsburgh with her pets to rebuild her life and continue to practice veterinary medicine. 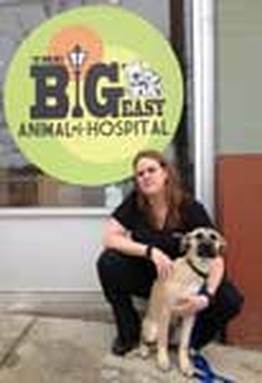 A member of the American Veterinary Medical Association, the Pennsylvania Veterinary Medical Association, the Western Pennsylvania Veterinary Medical Association and the Louisiana Veterinary Medical Association, Dr. Ruiz now proudly owns the only Hispanic veterinary hospital in the city of Pittsburgh, the BIG EASY Animal Hospital located in the Lawrenceville area, her own neighborhood. Dr. Ruiz lives with her 4 dogs (Maya, Diamond, Tink & Flea). In her spare time, Dr. Ruiz enjoys concerts, traveling and bickram yoga. 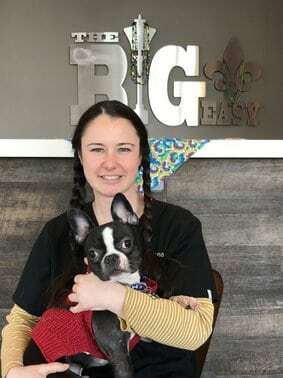 Becky joined the BIG EASY Animal Hospital in July of 2011 as our Practice Manager bringing to our practice over 19 years experience in veterinary medicine. 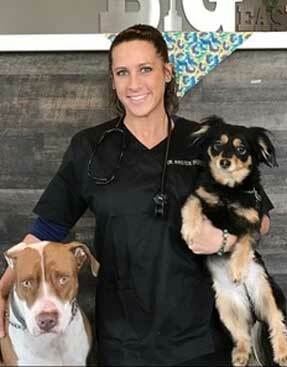 Becky studied the CVPM and veterinary technology programs at St. Petersburg College. 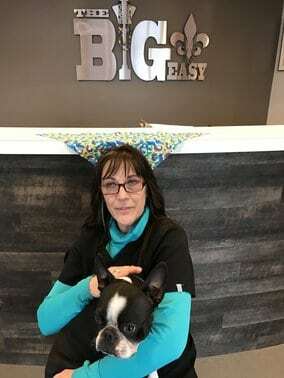 Becky adds to TBEAH’s team the same goals and visions in regards to the utmost care and compassion to our clients and their pets. Having a special interest in cat behavior, Becky begun to offer behavior counseling. As a cat behaviorist, she helps resolve cat behavior problems using a combination of positive and humane methods that include behavior modification, training techniques and education. 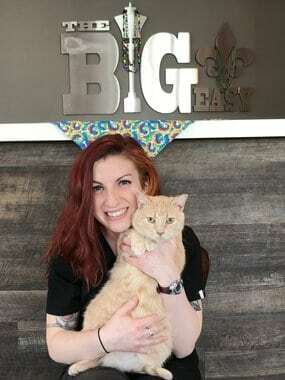 One of Becky’s goals is to educate people about cats and cat behavior, keeping cats from being needlessly surrendered to shelters and euthanized because of behavior challenges which are resolvable. 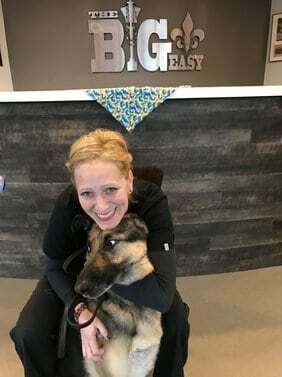 When she is not working at the hospital, Becky is enjoying time with her husband Drew, his 2 kids, and her 2 kids Gavin and Tabitha who works in the doggy daycare, along with their small zoo of 2 dogs, and 6 cats. 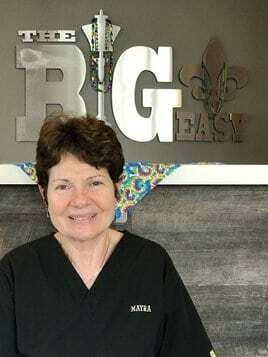 Dr. Kristen Thornton, born in Lousiana, raised in Pittsburgh, joined the Big Easy team in May of 2015. Dr. Thornton attended Grove City College for Molecular Biology and graduated with a Bachelors Degree in 2010. She then attended Ross University in St. Kitts, West Indies and completed clinical rotations at Louisiana State University (Geaux Tigers!) and was awarded her DVM Degree in 2014. She has two dogs from the Caribbean, Argos and Addy, and also lives with a 3 legged Boxer, Archie, and a fat orange cat named Pumpkin. In her free time, she loves to play basketball, hike with the dogs, travel and is always trying to learn more about veterinary medicine.